Use the Product Bundle and get $75 discount on the Communication! 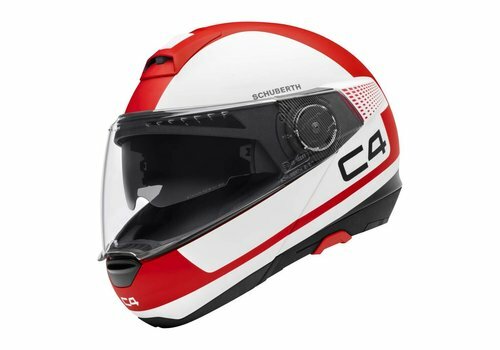 Buy the Schuberth C4 Helmet in our Online Shop and also get ✓Best price ✓Free shipping ✓5% Cashback ✓Fast delivery ✓Order now! Use the Product Bundle and get $100 discount on the Communication! 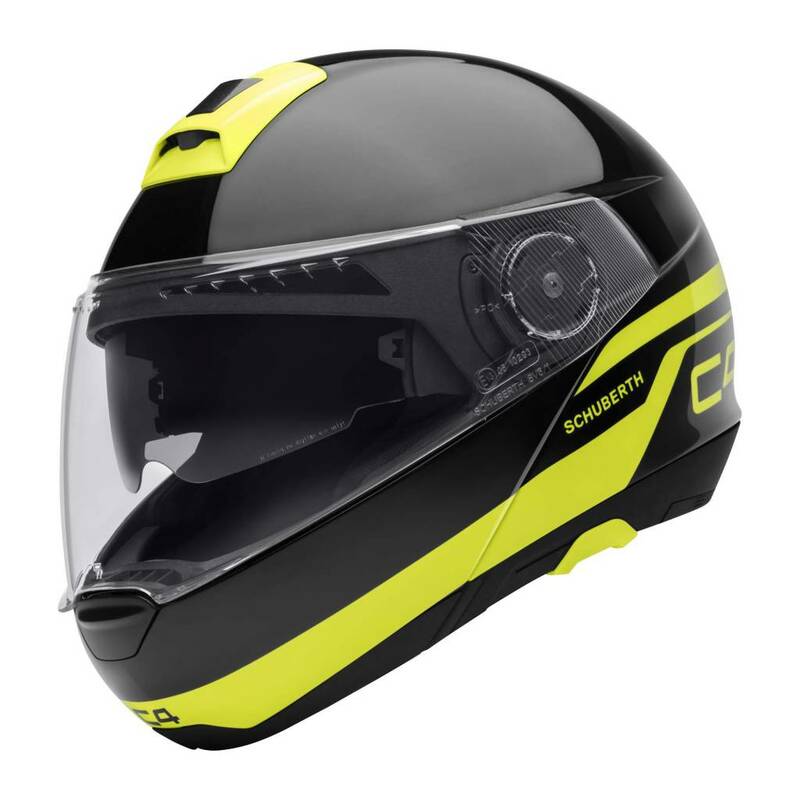 Buy the Schuberth C4 High-Viz Helmet in our Online Shop and also get ✓Best price ✓Free shipping ✓5% Cashback ✓Fast delivery ✓Order now! Use the Product Bundle and get $100 discount on the Communication! 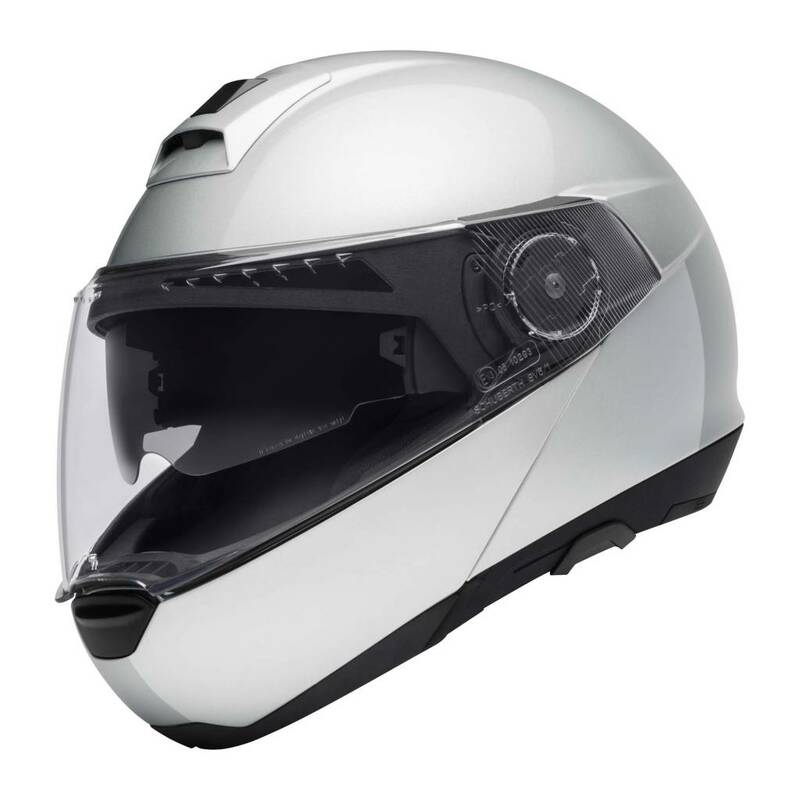 Buy the Schuberth C4 Silver Helmet in our Online Shop and also get ✓Best price ✓Free shipping ✓5% Cashback ✓Fast delivery ✓Order now! Use the Product Bundle and get $100 discount on the Communication! 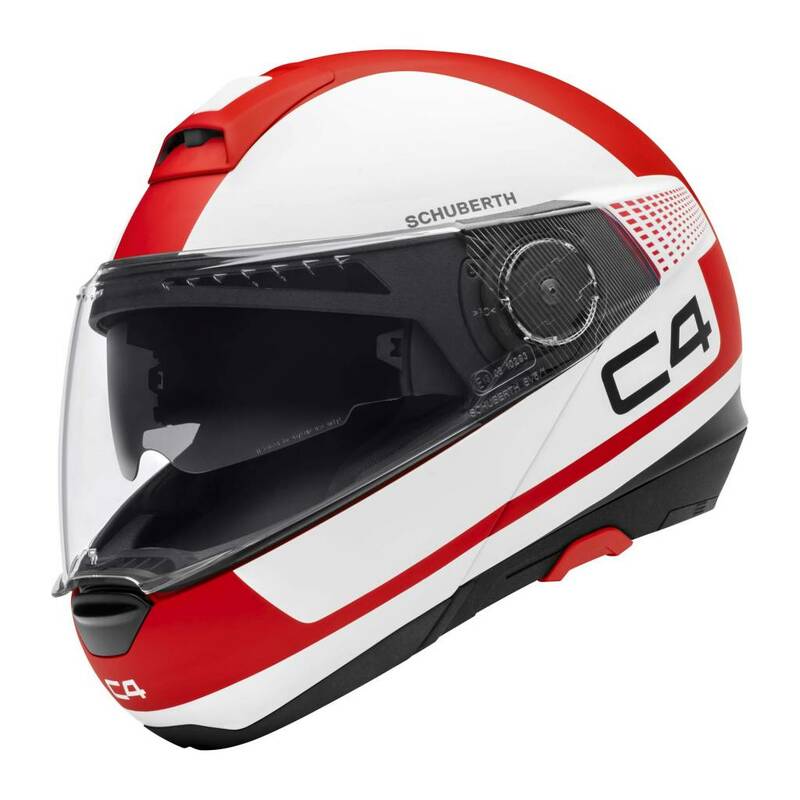 Buy the Schuberth C4 Legacy Red Helmet in our Online Shop and also get ✓Best price ✓Free shipping ✓5% Cashback ✓Fast delivery ✓Order now! Use the Product Bundle and get $100 discount on the Communication! 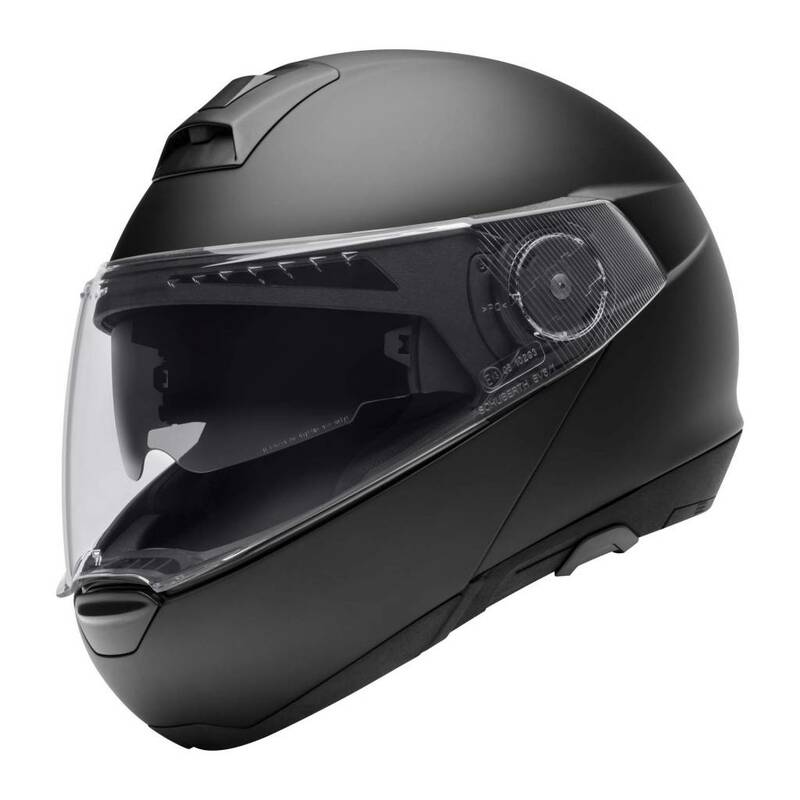 Buy the Schuberth C4 Black Glossy Helmet in our Online Shop and also get ✓Best price ✓Free shipping ✓5% Cashback ✓Fast delivery ✓Order now! Use the Product Bundle and get $100 discount on the Communication! 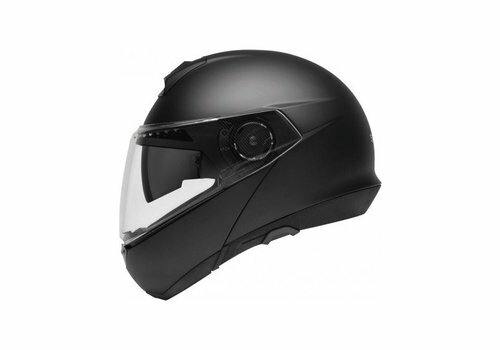 Buy the Schuberth C4 Pulse Black Helmet in our Online Shop and also get ✓Best price ✓Free shipping ✓5% Cashback ✓Fast delivery ✓Order now! Use the Product Bundle and get $100 discount on the Communication! Buy the Schuberth C4 Legacy Orange Helmet in our Online Shop and also get ✓Best price ✓Free shipping ✓5% Cashback ✓Fast delivery ✓Order now! Use the Product Bundle and get $100 discount on the Communication! 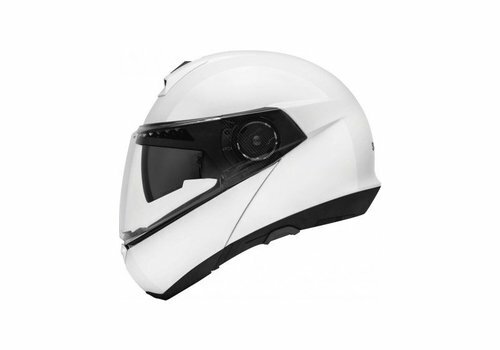 Buy the Schuberth C4 White Helmet in our Online Shop and also get ✓Best price ✓Free shipping ✓5% Cashback ✓Fast delivery ✓Order now! Use the Product Bundle and get $100 discount on the Communication! 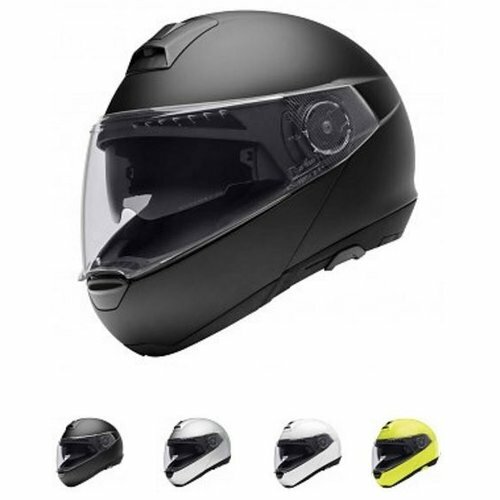 Buy the Schuberth C4 Basic Helmet in our Online Shop and also get ✓Best price ✓Free shipping ✓5% Cashback ✓Fast delivery ✓Order now! 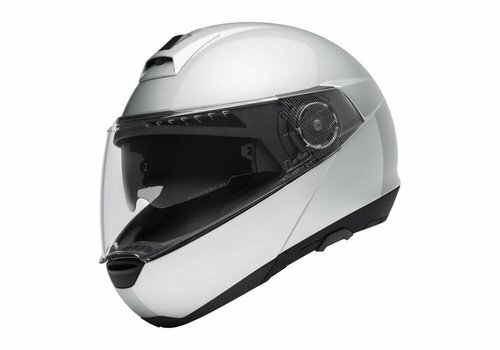 The Schuberth C4 sets the benchmark for high-end modular helmets. 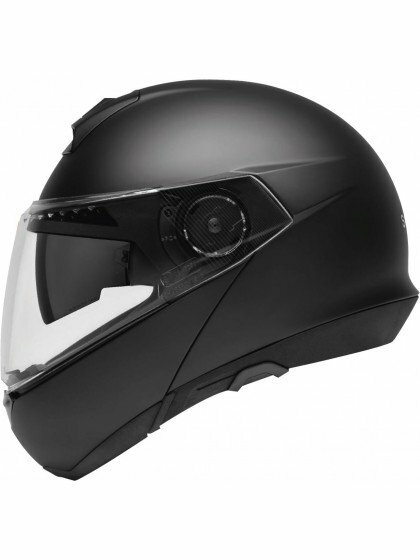 It’s predecessor – the Schuberth C3 Pro – was one the best sold Modular Helmet over the past few years. 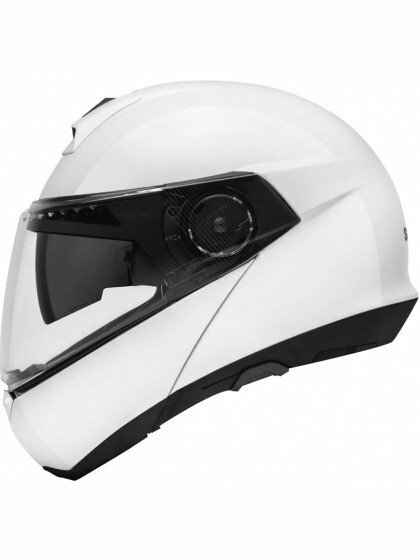 With its successor, Schuberth brings various improvements in protection, Airflow, isolation, the visor and comfort. This complete new model was developed over the past few years by the German manufacturer to crush any competition. As usual, it was well engineered and full of high-end specs. The C4 has set the bar for all new high quality Flip-Up Helmets. 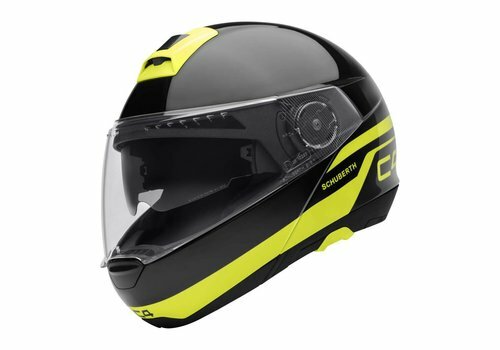 Aside from the competitors Shoei Neotec 2 and the AGV Sportmodular, the Schuberth C-4 doesn’t have any other real competition in the market. What makes this system helmet so special? At Champion Helmets we took a closer look at the helmet to give you a good idea of what you can expect. 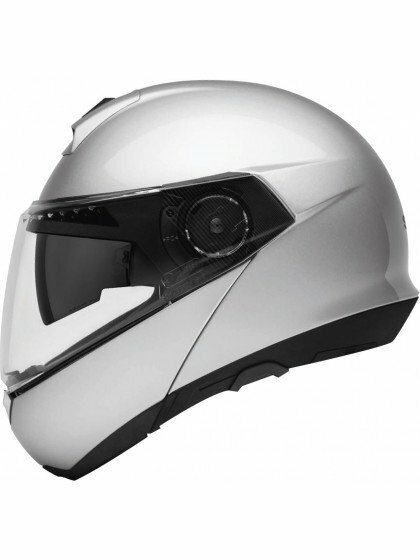 Schuberth have always lead the market when it comes to protection. Like its predecessor, the outer shell of the Schuberth C4 is made of Schuberth’s Direct Fiber Processing (DFP). This is a unique technology used by Schuberth to blow glass yarn into the position mold. This fiberglass composite is used to produce the three different scale sizes. This avoids the use of unneeded materials in the small sizes to make the scale fit. The 3 different shells enable a superior helmet that is perfectly tailored to the different head sizes. 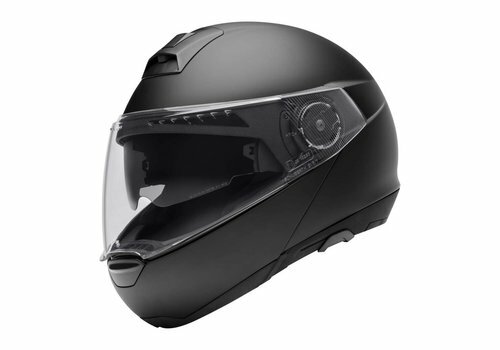 Also, the helmet has a shock absorption liner and a Micrometric closure. 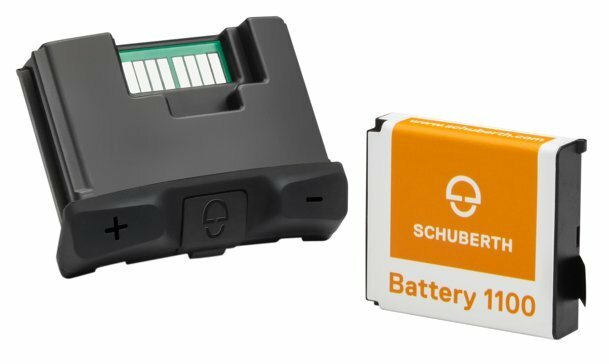 The inner shell of Double Density EPS is engineered to absorb different impact scenarios, making the Schuberth C4 offer unmatched protective specs. The C4 has a one-hand operated flip-up mechanism that allows you to one-handedly open and lock the chin guard in the flipped-up position. Touring riders know how noisy the average Flip-Up Helmet is. 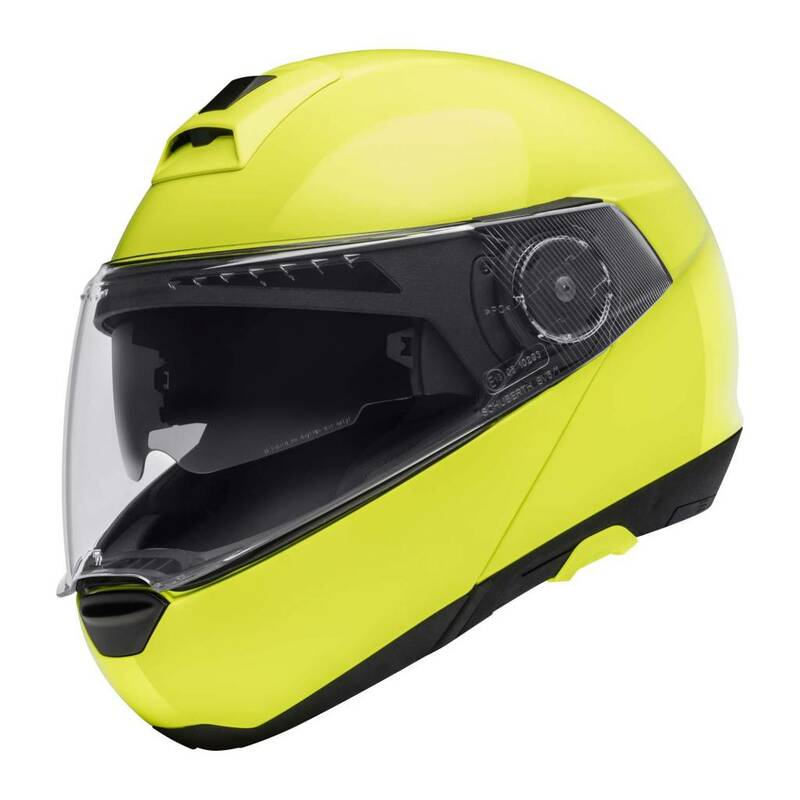 Unlike Full-Face helmets, Flip-Up helmets are often loud due to the various seams and openings in the Flip-Up mechanism. the Schuberth C3 Pro already scored great when it came to acoustics. The Schuberth C4 was tested in a wind-tunnel, which has led to an extremely quiet helmet. Another major improvement is the elimination of air flow through the sun- visor mechanism. All this results in a very quiet riding experience. The air intakes are a great difference compares to its predecessor. With the renewed air inlets on the chin, forehead and backside, Schuberth did a great job improving the ventilation. The front ventilation on the C4 is operated by a glove-friendly panel on the outside. With a smart slider on the top, you operate the top ventilation. 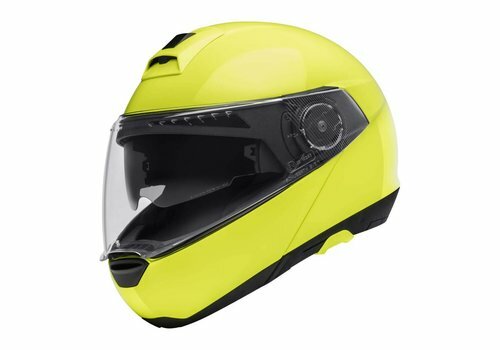 The air flows into the helmet through the chin and top vents and warm air is sucked out through the rear vent. 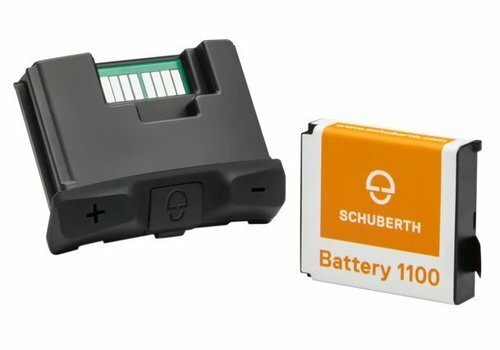 Schuberth has always been a leader in highly sophisticated visor mechanisms. The C4 features an Integrated sun-visor that is easily operated with a slider on the left. 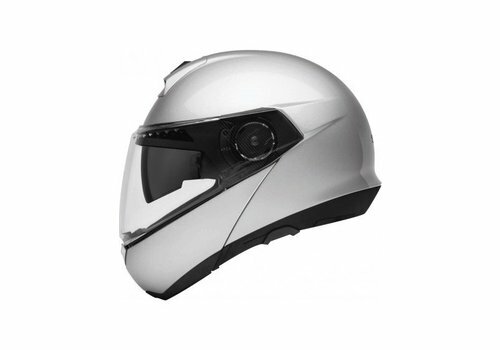 The position of the sun-visor is beautifully designed into the helmet scale, offering a seamless design. The C4 comes with a UV-resistant anti-condense Pinlock lens. The visor is very easy to replace thanks to its clever visor mount. The inner liner made of ShinyTex is removable and washable. The head liner is seamless and provides a great comfort for the rider. The entire inner liner is a part of the acoustics of the C4 making it the most quiet helmet on the market today, minimizing any unintentional inflow of air (and thus noise) into the helmet.